Derrick Baard was born in the beautiful city of Cape Town. There are two consistent threads that run through his life & that is the love of Architecture + Design and running, specifically trail running. One would say that these two loves oppose each other but herein lies the essence of these two passions. Derrick design philosophy is one of simplicity and that is probably why after having tried almost every other sport under the sun once or twice, searching for his niche, tried on a pair of North Star takkies when 16 years of age and jumped into the back of his schools Cross Country Team’s bus and has been running ever since. It’s the simplicity of running and sense of freedom that Derrick enjoys especially when it’s out in nature and criss crossing over a mountain in the driving rain where he feels most alive. In this simplicity and purity of running, Derrick finds his philosophy for design and in general, for life as he believes “do what you love and love what you do” the rest comes naturally and is a sustainable motto to live by and it’s when Derrick is running in the mountains that he thinks about life, the next design, the next business strategy and the next what is possible. Of his many races run, one of his highlights would have to be his 2:26:18 London Marathon in ’96 & 2:36.00 in ’97, English National Cross Country Champs in ’97. 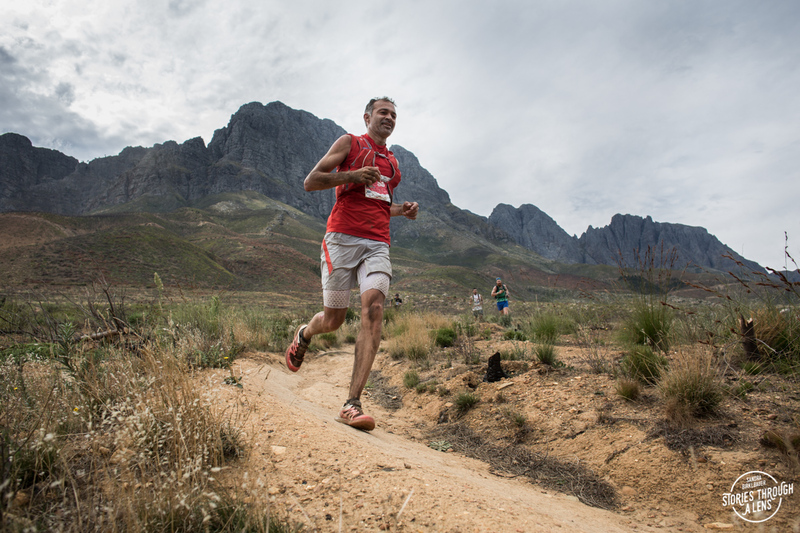 Since 1999, after 13 years of Road Running, Cross Country and Track, Derrick turned his running attention to Trail Running where he has won numerous races with one of his favourites being The Dryland Traverse 4 Day stage race, and SA Veteran 1st at the 38KM Jonkershoek Mountain Challenge. 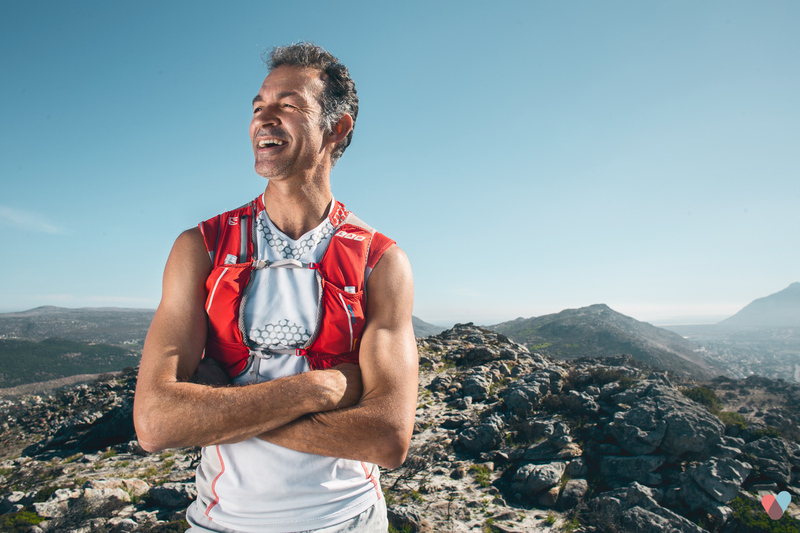 In between all the running, there has been some Mountain Biking, having done the 2009 Freedom Challenge which is a 2300KM ride from Pietermaritzburg, Kwazulu Natal to Paarl in Cape Town and the 2010 Cape Epic. Derrick’s desire to run and race is still as strong as when he climbed into that school bus in ’86. The next episode in Derrick’s running career would to be to do some international races such as Racing the Planet, Patagonia 2017, Trans Alps and similar multi-day events.